My recent to the Cinema Museum reminded me that last summer I was in Woolwich admiring the wonderful façades of the old cinemas there. The Empire is now long gone, having been demolished. 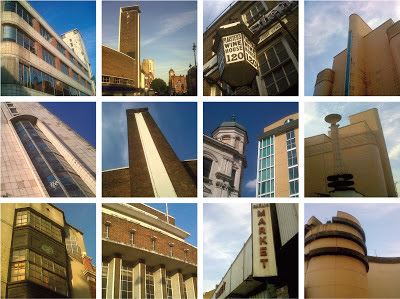 More info and some great archive images about these cinemas here. See also The Theatres Trust. 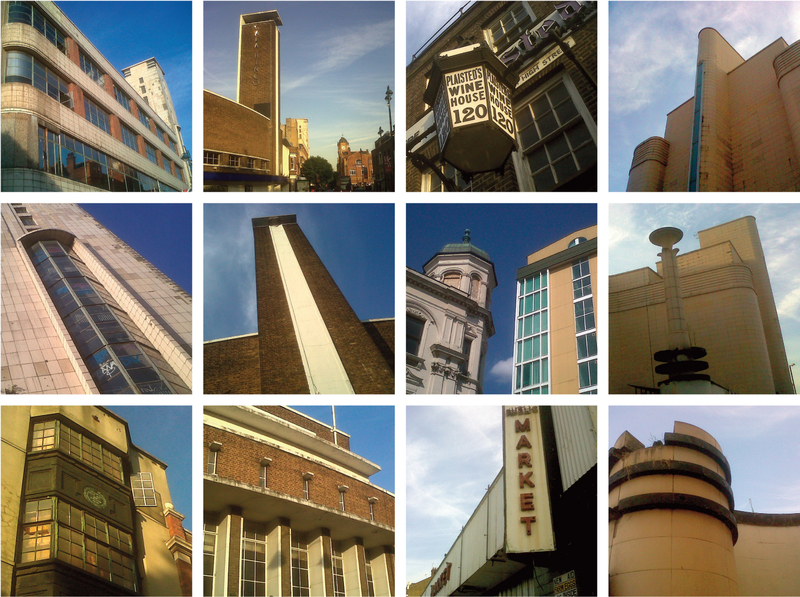 Below are some of the photos I took last summer, which include two of the above- mentioned cinemas mixed in with shots of other interesting architectural features which can be found close by. The northern end of Powis Street contains some lovely buildings including a ornate terracotta fronted theatre and what I think was a department store that resembled cinema architecture (middle and top left). This area is under renovation at the moment; the scaffolding is up and there are signs alluding to new shopping malls. I hope the plans enhance rather than destroy all of this fabulous history.